DangerRoom – Is Army Virtual World Already Here? Posted November 6th, 2010 by David Firth & filed under Blog, No Discussion Questions, Virtual Reality Training. Description: “There have been a number of partial explorations in this direction, but nothing near a complete system has been created to our knowledge,” Dr. Roger Smith, an Army researcher, told us. Posted November 6th, 2010 by David Firth & filed under Virtual Reality Training. 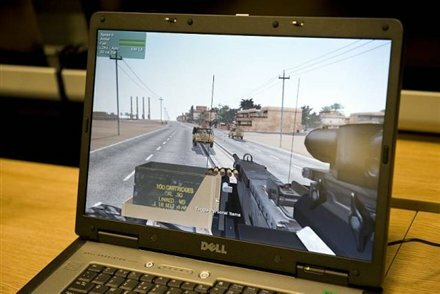 Description: Article describing that military personnel deploying to Afghanistan and Iraq have begun using a new hi-tech virtual training package to practise tactics, techniques and procedures. Are we more secure as a direct result of virtual reality training? 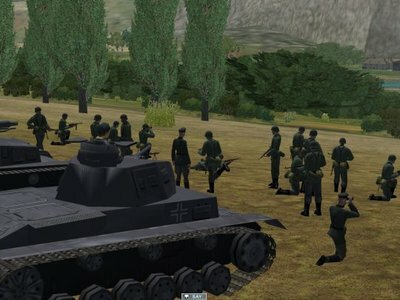 Description: The article explains that traditional gaming technologies can be developed for learning activities that are engaging and fun, they lack the realism of military-specific builds. Just as important, traditional AI for non-player characters can be somewhat lacking for simulation. What are the advantages & disadvantages of simulation training? Does virtual reality training make a difference? Posted November 6th, 2010 by David Firth & filed under Video, Virtualization. Description: 10:12 minutes. YouTube video with Dell CTO to talk about virtualization. This is the opportunity to discuss how virtualization can increase the flexibility of IT assets, allowing companies to consolidate IT infrastructure, reduce maintenance and administrative costs, and prepare for strategic IT initiatives such as grid computing, utility computing, and service oriented architecture. Virtualization separates business applications and data from hardware resources. Allows companies to pool hardware resources-rather than to dedicate servers to applications-and assign those resources as needed. Major types of virtualization are the following: network virtualization that is the pooling of physical storage from multiple network storage devices into a single storage device that is managed from a central console; network virtualization combines available resources; and hardware virtualization that is the use of software to emulate hardware or a total computer environment other than the one the software is actually running in. Why the big deal about virtualization? Posted November 6th, 2010 by David Firth & filed under IT Trends, Video, Virtualization, Web 2.0. Description: 1:56 minutes. YouTube video about the creation of an homogenous storage facility virtually, called storage virtualization. Allows for real time distribution of resources where they are needed and when. Why is it practical and cost effective? Description: 2:35 minutes. YouTube video demo of virtual servers that are used efficiently instead of physical servers. Posted November 6th, 2010 by David Firth & filed under XBRL. Description: Link to Wikipedia for definition and uses of eXtensible Business Reporting Language (XBRL). Define XBRL & its uses. Posted November 6th, 2010 by David Firth & filed under Web 2.0. 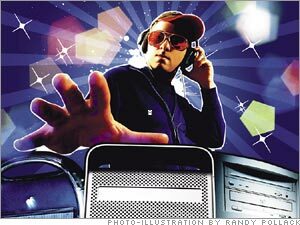 Description: The Next Net will encompass all digital devices, from PC to cell phone to television. Its defining characteristics include the ability to interact instantaneously with any of the more than 1 billion Web users across the globe — not by, say, instant messaging, but by evolving instant-voice-messaging and instant-video-messaging apps that will make today’s e-mail and IM seem crude. Why has this media exploded? Posted November 6th, 2010 by David Firth & filed under IT Trends, Web 2.0. 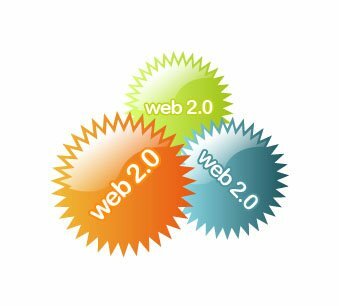 Description: Web 2.0 technologies, including blogs, mash-ups and Ajax, are changing the way people communicate online and could have profound implications for collaboration within the enterprise. Gathered here are our best articles and advice on how CIOs can get the most from the Web 2.0 revolution. (from CIO.com collection. Discuss importance of such resources as this publication, and others). This guide is part of the SearchCIO.com CIO Briefing series, which is designed to give IT leaders strategic guidance and advice that addresses the management and decision-making aspects of timely topics. For a complete list of topics covered to date visit the CIO Briefing section. 1. What are some of the major characteristics of Web 2.0 technologies? What is the revolution all about? Posted November 6th, 2010 by David Firth & filed under Web 3.0. Description: Foundational information for Web 3.0. Internet experts think Web 3.0 is going to be like having a personal assistant who knows practically everything about you and can access all the information on the Internet to answer any question. Many compare Web 3.0 to a giant database. While Web 2.0 uses the Internet to make connections between people, Web 3.0 will use the Internet to make connections with information. 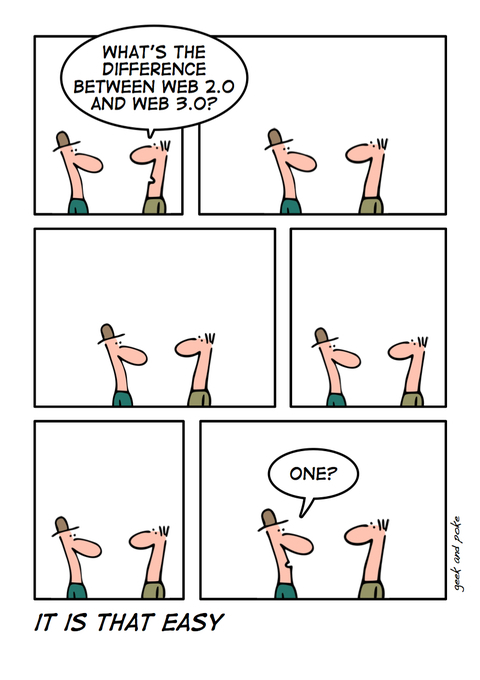 Some experts see Web 3.0 replacing the current Web while others believe it will exist as a separate network. 1. How does Web 3.0 work? 2. Compare to Web 2.0.